The U.K.'s leading professional Thermal Protector. 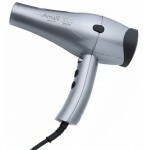 An essential for use with any heated styling appliances for maximum protection. 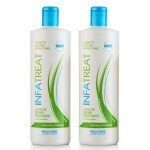 The hotter it gets the more it protects! 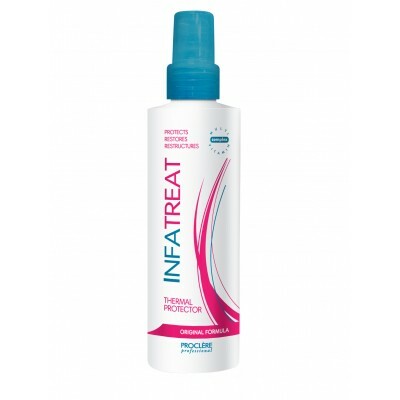 Infatreat Thermal protection can be used on wet or dry hair to protect, restore and restructure hair. 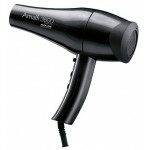 Smooths the cuticle leaving the hair looking sleek and shiny. Product Info Infatreat TP protects hair against the damage caused by heated styling appliances such as straighteners, curling tongs and blow drying.